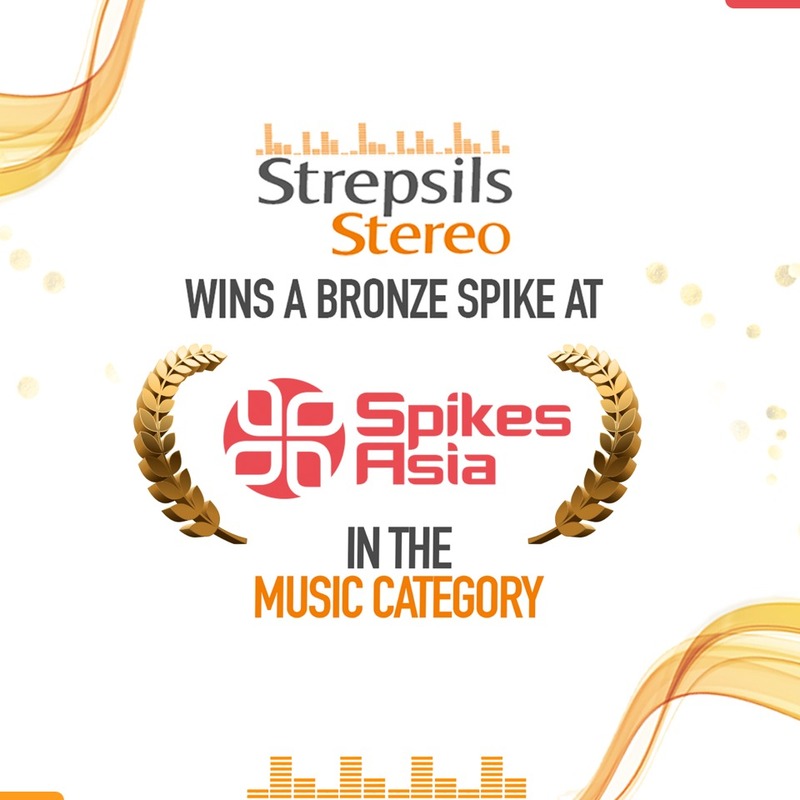 [Karachi, October 5, 2018] Strepsils Stereo, becomes the first Pakistani music platform to win a Bronze Spike in the Music Category at the Spikes Asia 2018. It was one of the four campaigns from Pakistan that won an award at the creative festival of Asia this year. The festival was held in Suntec, Singapore from September 26 to 28, 2018. Spikes Asia is Asia Pacific's most inspiring creative festival offering three days of learning, inspiration and networking for professionals in creative communications. In 2017, the event was attended by over 1500 individuals, with over 4300 entries and 22 participating countries.